Shutting down 3 pharmaceutical companies will affect our economy – Concerned Nigerians group – Royal Times of Nigeria. The Shutdown of three major pharmaceutical Cpcompanies, Emzor, Bioraj and Peace Standard Pharmaceuticals by National Agency for Food and Drug Administration and Control, NAFDAC over codeine production is another testament that the current administration is clueless and wants more Nigerians out of Job. 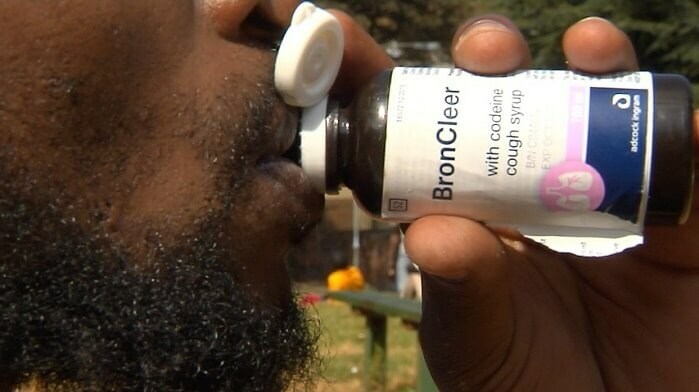 This hasty decision of shutting down all production lines of these pharmaceuticals over alleged production of codeine syrup is one done in bad faith. We are concerned about thousands of jobs and revenue that will be lost as a result of this ill-conceived decision to shutdown the three largest pharmaceutical companies in the country. You would recall that the National Bureau of Statistics, NBS had in its report stated that the number of Nigerians that became unemployed rose under the current administration from 8,036million in 2015, fourth quarter to 15.998 million in third quarter of 2017. It will be callous and insensitive on the part of the Nigerian government to still send more Nigerians into unemployment market by shutting down three major pharmaceutical companies in Nigeria. Until last week according to facts available to us, codeine production was legal. Why should NAFDAC shut down the production lines of these companies when they have not violated any law? The government must look for a way to improve our health care system, prevent young Nigerians from abusing drugs and create rehabilitation centers for those who have been negatively affected. Codeine syrup is not the only drug being produced by these companies. Antimalaria, antibiotics and several other essential drugs are being produced. While the president has the luxury of flying abroad for treatment, many Nigerians depend on these pharmaceuticals for drugs. Shutting down pharmaceuticals will not end the problem. Only policies and right programs will help put an end to this malaise. We urge the Federal Government to reopen the three pharmaceutical companies so as to enable them continue production, contribute to our economy and keep our country men and women working.